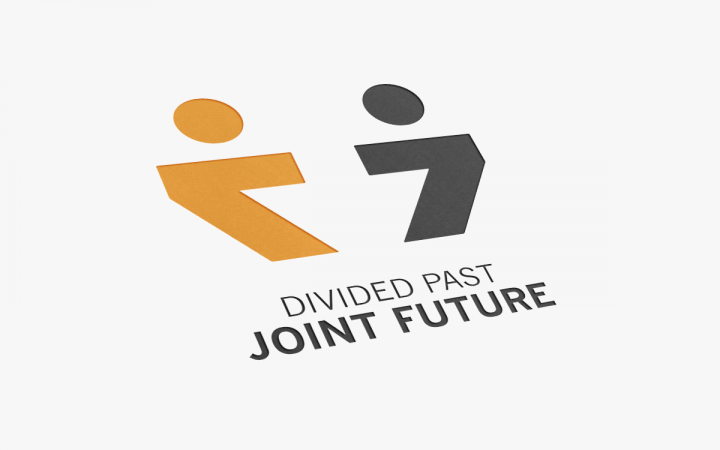 For the project Divided Past, Joint Future, in which EUROCLIO is one of the partners, a call for experts is out now. Divided Past, Joint Future is a project that runs for a total of 48 months and focuses on the Western Balkans and Turkey. It aims to build a strong civil society, that is ready and resourceful to be a main actor in peace and reconciliation policies. To be informed on all the updates of this project, you can follow the project’s Facebook page. This call invites interested persons to apply for an expert position in creating a cross-stakeholder approach in advocacy and non-formal education for peace dialogue and reconciliation. This assignment will begin 20 March, 2017 and will be completed on 28 February, 2018. During this period, the expert will work closely with the project team. Potential candidates should have an academic degree in a relevant field, and at least 3 years of relevant research experience or experience in the field of social innovations, as well as at least 3 years of working experience on projects related to experimental social research. They should also be fluent in English and be equipped with advanced computer skills. Moreover, a familiarity with peace and reconciliation policy in the Western Balkans and Turkey as well as a critical approach to this process are required. For the detailed requirements, see the PDF file below. If you would like to contribute to the Divided Past, Joint Future project, you can apply for this expert position by sending your CV and two relevant examples of previous work to project coordinator Vanja Kukrika, with your name and the position in the subject line of the email. The deadline for applications is 13 March, 2017. For more information about this position, the extensive list of requirements and the application and evaluation procedure, please download the PDF document below.